In the water cooler dispenser segment the Borg And Overstrom Desk Top Water Cooler in Silver has firmly established itself as a market favourite. With excellent functionality these water cooler dispensers can be sited in almost any location and are available here in a desktop style. 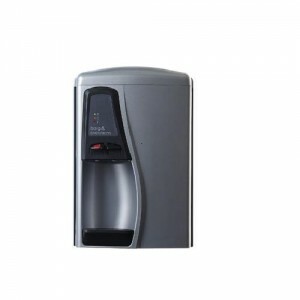 Stylish and robust this classic water coolers offers a point-of-use dispenser (connected to mains water) that is both cost-effective and good looking. The smart unit is ideally suited for use in sectors where appearance and looks are required such as including, pharmaceuticals, retail, finance etc.